“We do not have enough money to pay our staff so please come to our aquarium!” Suddenly, a tweet people have never seen appeared on the screen of twitter. A person was standing on his head. “I really love the people here and what I want to do is to make fans for our staff,” said Kaori Mori, manager of the public relations team. 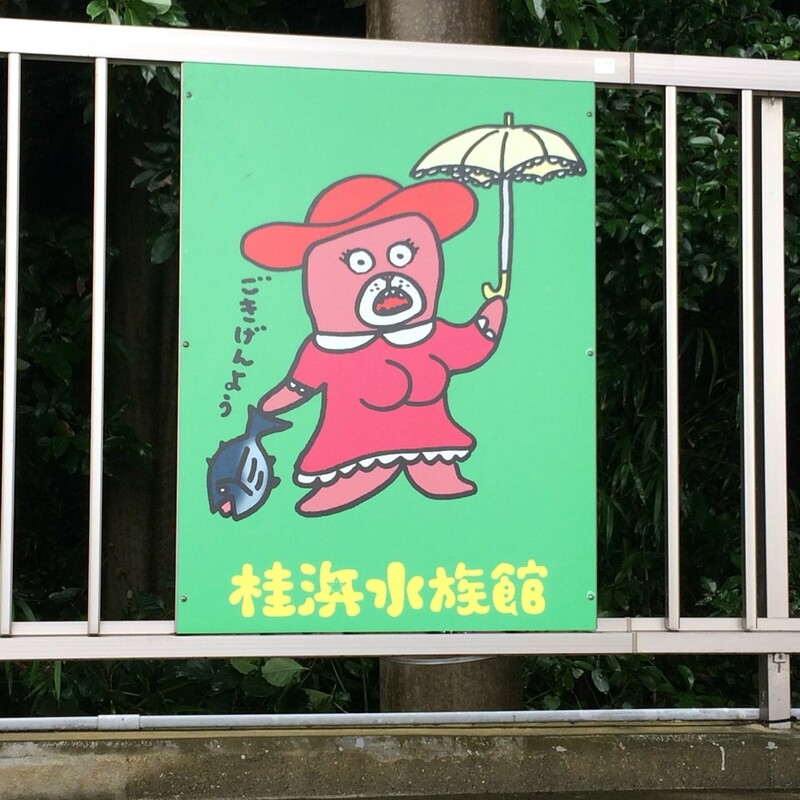 Katsurahama Aquarium, a long-loved place from people by Kochi, is now having to go to great links to keep the aquarium opened, and attractive using SNS attract attention. In 2016, they celebrated their 85th anniversary. Katsurahama aquarium is a place filled with love and respect between the staffs and to the visitors. On the other hand, people who come here are decreasing. He also talked about his exciting episode at here. Kochi is facing a population problem. It has been shrinking since 1990 and unfortunately it is thought that this phenomenon will continue to decrease. Next to the sea lions, over than forty penguins cover the ground. 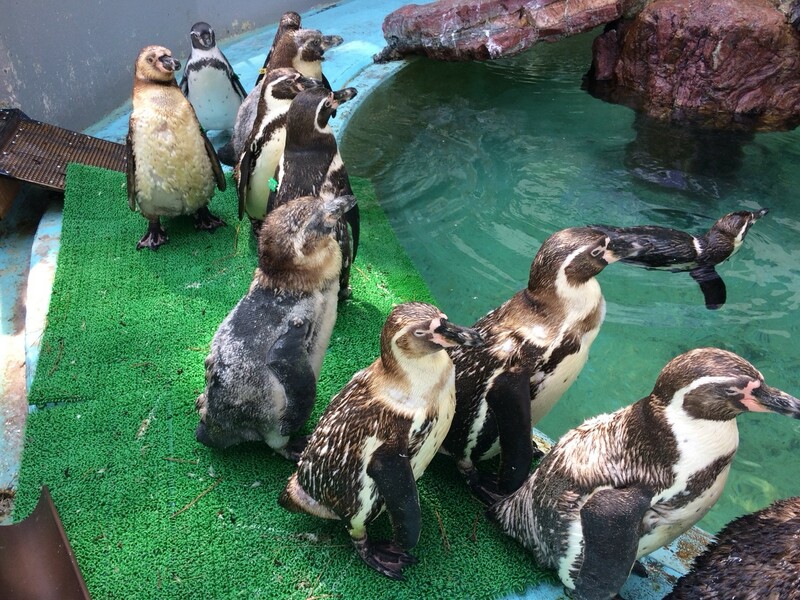 Before Shina Hada, the penguin keeper came here to Kochi, she was only interested in fishes. 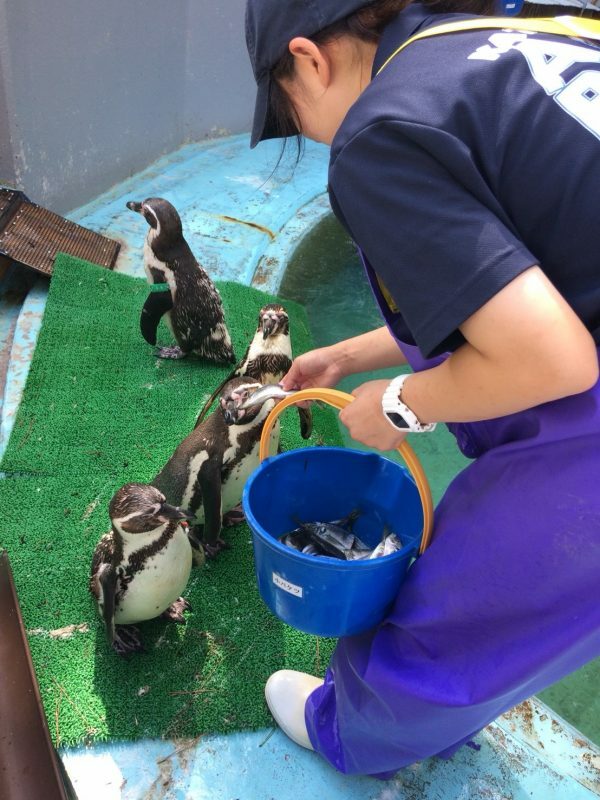 However, she was told to take care of the penguins. At first, she was a little worried, but new knowledge coming into her head makes it exciting. In big aquariums, these things are usually done in the place called the backyard. This is a place where the visitors cannot see. 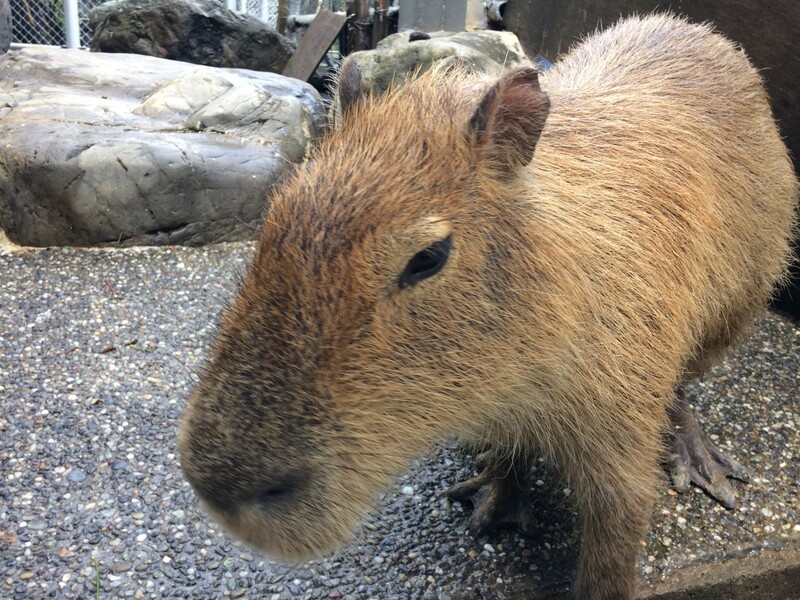 Therefore, in Katsurahama aquarium people can touch some of the animals and see them being fed. “Now, our aquarium is getting more famous, but I do not want this phenomenon to be a temporary thing. I want this place to be a place where people will never forget and be loved by local people,” said Shina. Today, the staffs are continuing to work hard to fulfill this dream. Though I’ve lived in kochi for 18 years, I’ve never been there actually. The first line in the first paragraph is funny and was attracted to this article. 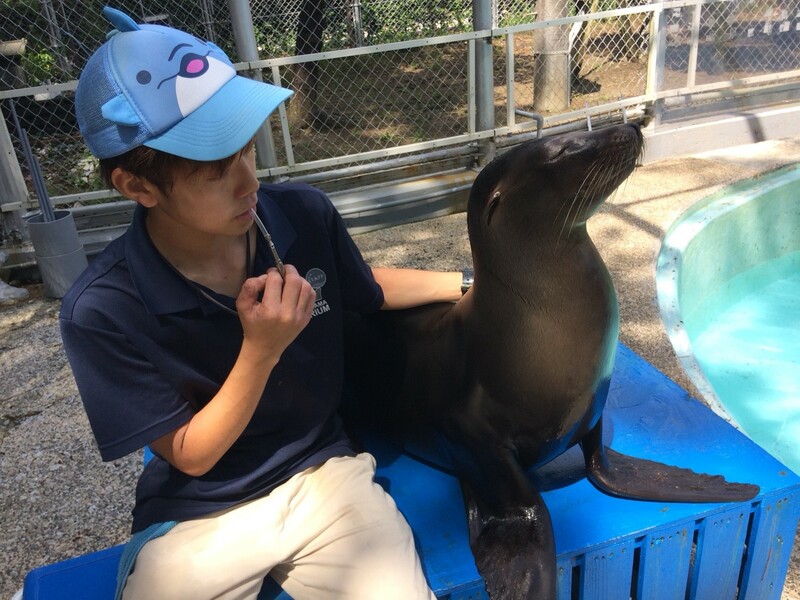 I understood staff’s pasion for Katsurahama aquarium. the ways to advertising themselves is really funny and nice to be well known. these days this aquarium became famous caz som TV shows took up. i hope many funs come this place!